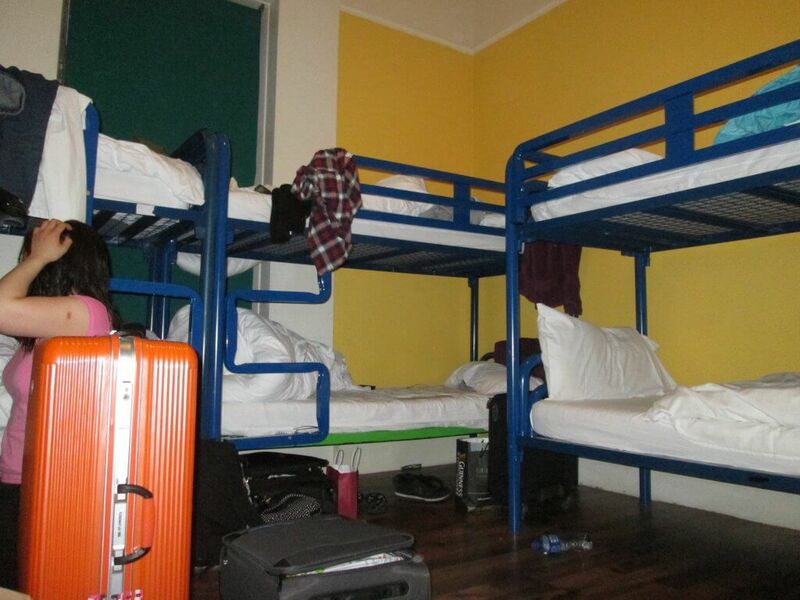 Dear European Hostel Owner - Come adventure with me. 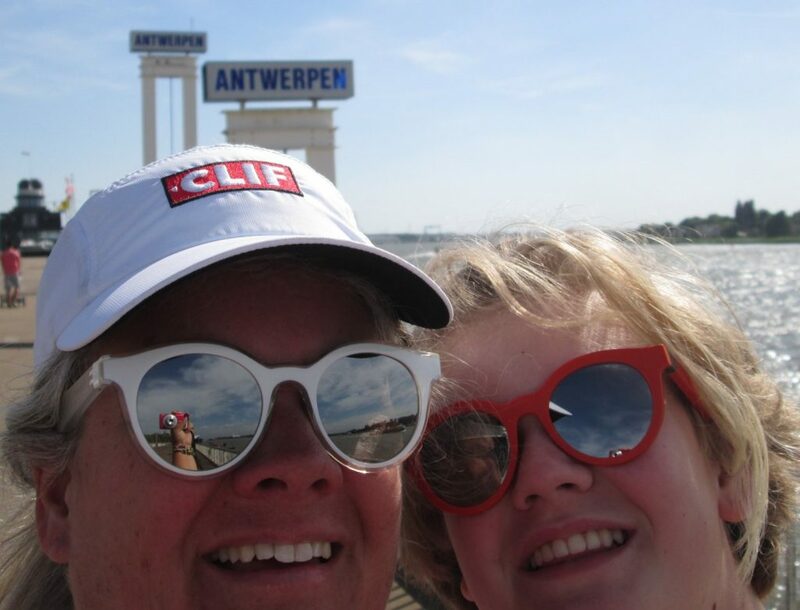 My 14-year old daughter and I (aged 50) just completed a 30-day romp through your wonderful countries. We started in Lisbon and left out of Dublin, staying in Lisbon, Faro, Sevilla, Granada, Barcelona, Bordeaux, Basel, Cologne, Brussels, Antwerp, The Hague, Amsterdam, London, Liverpool and Dublin. We had a blast. Having stayed in some of the best and worst hostels, I’ve got a few easy suggestions that will make your guests happier and raise your reviews. These ideas don’t cost much, if anything. Upon arrival, offer us a glass of water or a small treat. Travelling as hostelers is hard–we often have backpacks, we are starving for wifi, and we have very little money to spend, as you know. We’re hot and tired when we arrive. Making this small gesture of a glass of water or even a piece of candy speaks volumes to how you’ll treat us throughout our stay. Kudos to Generation Europe Youth Hostel in Brussels for offering the water and Russell Square Hostel in London for the candy. Make sure wifi reaches the rooms. Sometimes we need a little break from everyone, or we need to figure out our logistics. Yes, the hostel experience includes interacting with other travellers, but don’t force us into the common area so we can use wifi. Kudos to 1878 Hostel in Faro for excellent wifi. Have paper towels next to the bathroom sink. We don’t drag our towels or chamois with us every time we go to the bathroom, and we do want to dry our hands after washing them. Not having paper towels in the bathroom is cheap and stingy. Kudos to Shiado Hostel in Lisbon for paper towels in the bath room. Have a “free” bucket in the bathroom of the items previous hostellers have left, such as shampoo, conditioner, chamois, toothpaste, dental floss, etc. I’m not asking you to stock those, but if others have left them, provide them for the next guests. Kudos again for 1878 Hostel in Faro. Take credit cards. I know it’s an expense to use credit cards, but often hostellers have gotten off a train/plane/boat and haven’t yet gotten any cash. Trying to find an ATM machine late at night in a strange town is a challenge. Expecting someone to have 30 Euro on them immediately to pay for the room and a key deposit is a high bar. I won’t call out those hostels who didn’t take credit cards, and I won’t be returning to them either. Sell the following items at your front desk: towels, chamois, converters, tooth paste, shampoo, conditioner, and bottles of water. You will make a fortune. You’ll make more money selling towels and chamois than renting them. Kudos to Russell Square Hostel in London for selling some of these items. Have outlets in the dorms for hostellers to charge their phones. This is crucial. Our Sevilla hostel didn’t have any outlets, and it was awful. Plus, their common area was tiny with only one outlet to share for the many folks staying there. Many hostels do have outlets in the rooms, so kudos to them. I’d like to call out Generation Europe Youth Hostel in Brussels again because each bed had an outlet, a USB port, and a lamp. Heaven! In the kitchen, have a common bucket of things left by other hostellers, including a bucket of cooking necessities like oil, salt, pepper. A huge shout-out to Basel Back Pack for their well-serviced kitchen. I know this is a huge request, but have the top sheet on the bed for when we arrive. Not only is that just nice, but it keeps late arrivers from having to make a ton of noise for those who are already sleeping. Thank you to Paddy’s Palace in Dublin for a well-made, pre-made bed. Have protein on your breakfast menu. I’m not asking for steak, but boiled eggs would be nice. Some places had ham, but vegetarians who need protein won’t eat ham, and eggs are a nice compromise. Thanks to Generation Europe Youth Hostel in Brussels for a great, free breakfast that was healthy, fulfilling, and freely flowing. So that’s it for my suggestions. Most of these items won’t cost anything to implement, and a few of them will. I understand. But even though we are budget travellers by definition, it doesn’t mean we are looking for a low-cost experience. With just a few, inexpensive additions, your reviews will flourish, your customers will be happy, and we all go away recommending each other.